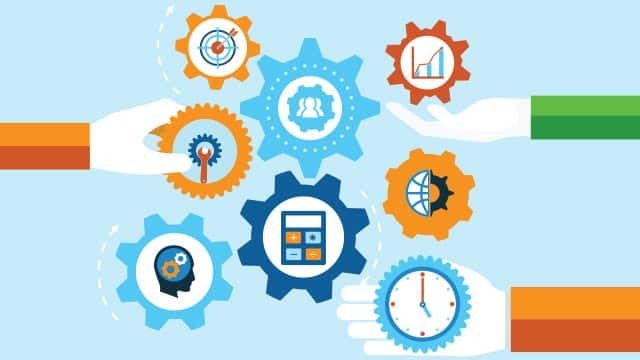 Is your business ready for AP automation? In March 2017, Concur Canada conducted a survey of Canadian businesses to gauge the current and future levels of finance management automation. Find out how these insights can help drive your business. Be sure to bookmark this webpage as we reveal key data and insights from the survey over the coming months, along with the full research report in September 2017. There’s a lot to gain from updating and automating expense management systems, and not just in the ways you might expect. See what other small businesses say about the processes they use and why it’s so important to make expense management more efficient and transparent. In part three of our AP Automation in Canada research report, we look at the top benefits cited by finance decision makers who have already automated their supplier invoice management processes, plus what their biggest concerns were before making the switch. Be sure to visit our Newsroom to get more tips on how to run your business effectively, stay up-to-date on the latest news, and hear success stories from other businesses that use Concur. Take the pain out of AP Management. Download our whitepaper with important tips to help your business save time and money, along with our free invoice policy template. Our AP Automation research showed that supplier invoice management was one of the least automated finance management tasks. 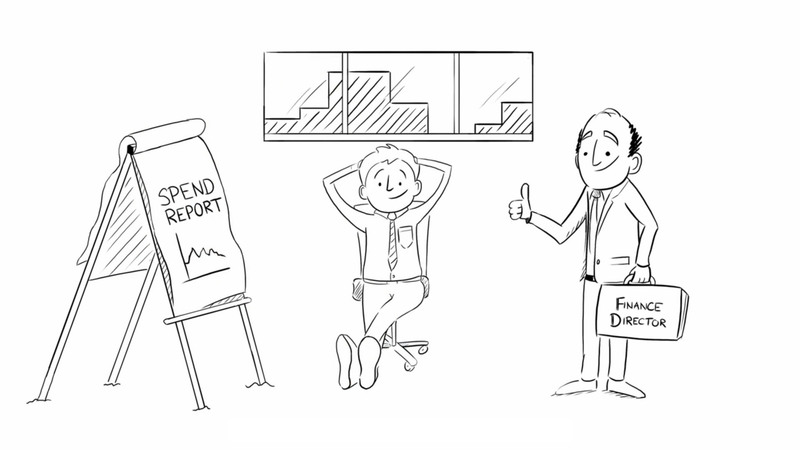 Watch this 2-minute video to learn how automating these processes can save time for both the finance team and employees.